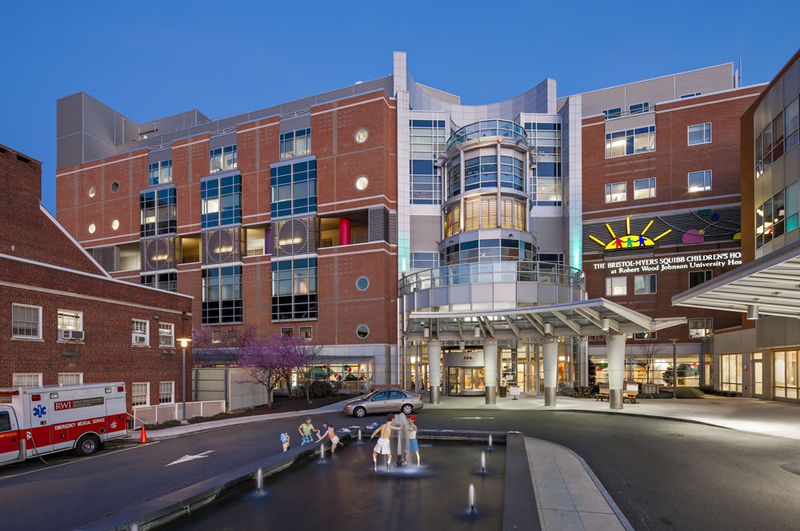 CulturaLink, LLC announced today that its client, New Brunswick-based Robert Wood Johnson University Hospital (RWJ) received the prestigious Equity of Care Award from the American Hospital Association (AHA). The AHA award recognizes hospitals for their efforts to reduce health care disparities and promote diversity within the organization’s leadership and staff. This award for RWJ follows an extensive engagement with CulturaLink to increase diversity in leadership roles within the organization.